We took our love of weddings and fitness and created an event that not only gives away a ton of prizes to help couples plan their wedding, but also benefits Wish Upon A Wedding, a non-profit organization who ‘grants’ weddings and vow renewals to couples facing serious illness or a life-altering circumstance. 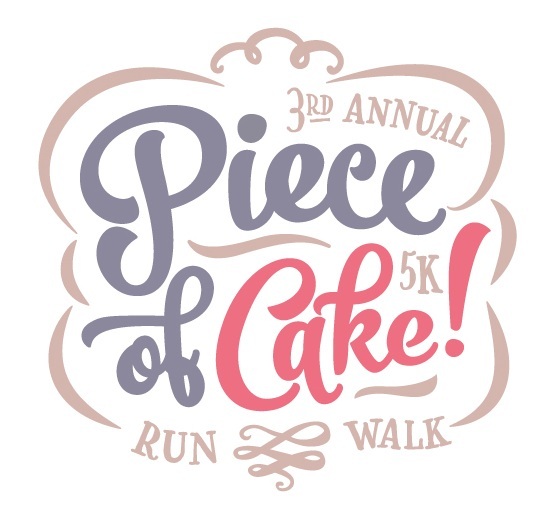 Our fun run includes a DJ, professional photographer and videographer, and a photo booth for you to enjoy after the race. The best part is everyone gets cake and champagne at the end! -Bloody Mary gift basket from Pour Inc.
-Wine gift basket from Pour Inc.
Make sure to follow Piece of Cake! 5K on Facebook and Instagram to hear about all of our prizes for this year. The first 100 people to register will receive 5 bonus entries (valued at $25) for our prizes! Check out the highlights from last year!